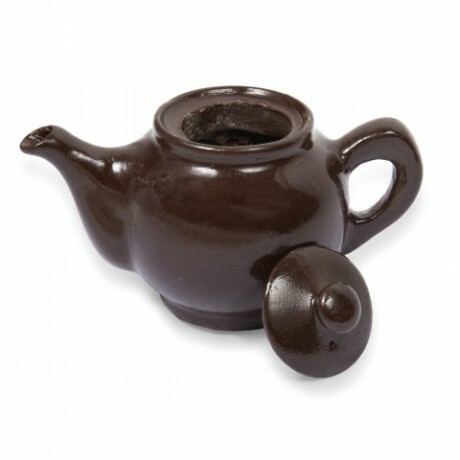 The working chocolate teapot is life-size with a removable lid. 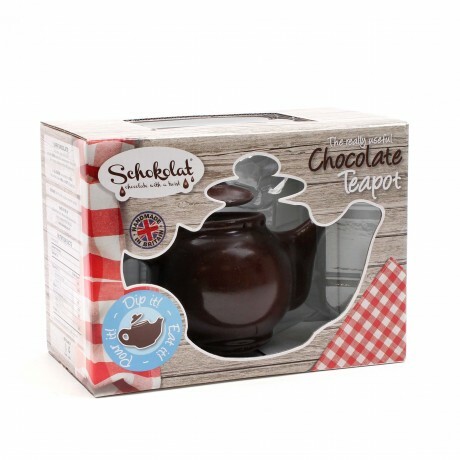 Our expert chocolatiers have finally created a product which, contrary to some public opinion, is really useful! Simply fill the teapot with hot water, stir in cocoa powder and pour a wonderful hot chocolate drink. 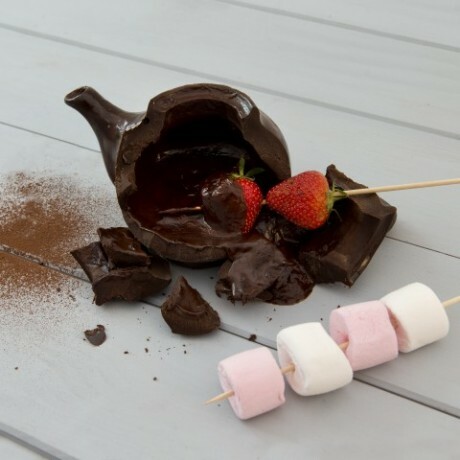 Add more water to create a lovely chocolate fondue inside. Dip any of your favourite fruits, strawberries or marshmallows into the creamy chocolate fondue and enjoy the chocolate covered delights. 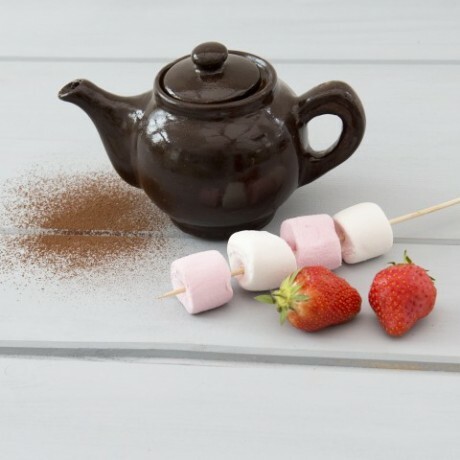 When finished, simply break up the teapot and eat it! Cocoa mass, sugar, cocoa butter, emulsifier (soya lecithin), vanilla extract, shellac E904 Dark chocolate contains minimum 58% cocoa solids.